The primary focus of Spokane Rifle Club’s Hunter Education Division is to promote the shooting sports and youth engagement with the outdoors. Hunter education is designed to promote hunter awareness, knowledge and skills so that we may work together and continue our proud hunting tradition. Through our hunter ed courses, we provide information about hunting issues, classes, activities and organizations — offering the Spokane community a convenient and reliable resource to help meet our community’s hunting needs. In Washington State, all Hunter Education courses are administrated by the Washington Department of Fish and Wildlife. 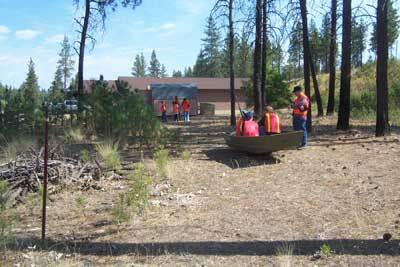 Students desiring to register for a hunter education course must do so through the WDFW website. All hunter education instructors are required to undergo a thorough background check and are monitored and certified by the Washington Department of Fish and Wildlife (WDFW). 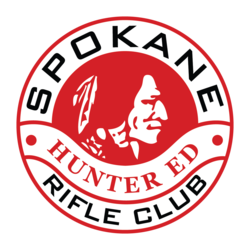 Hunter education at Spokane Rifle Club is sponsored by and taught in conjunction with the Inland Northwest Wildlife Council (I.N.W.C.) –SRC provides range facilities, at no cost, for the range and field day portion of the courses. SRC reserves the club’s indoor range and trap fields on the days requested for the sole use of hunters education instructors and students. Scheduling for hunter education through the I.N.W.C. and SRC is done each year at the Big Horn Outdoor Adventure Show or by contacting I.N.W.C. 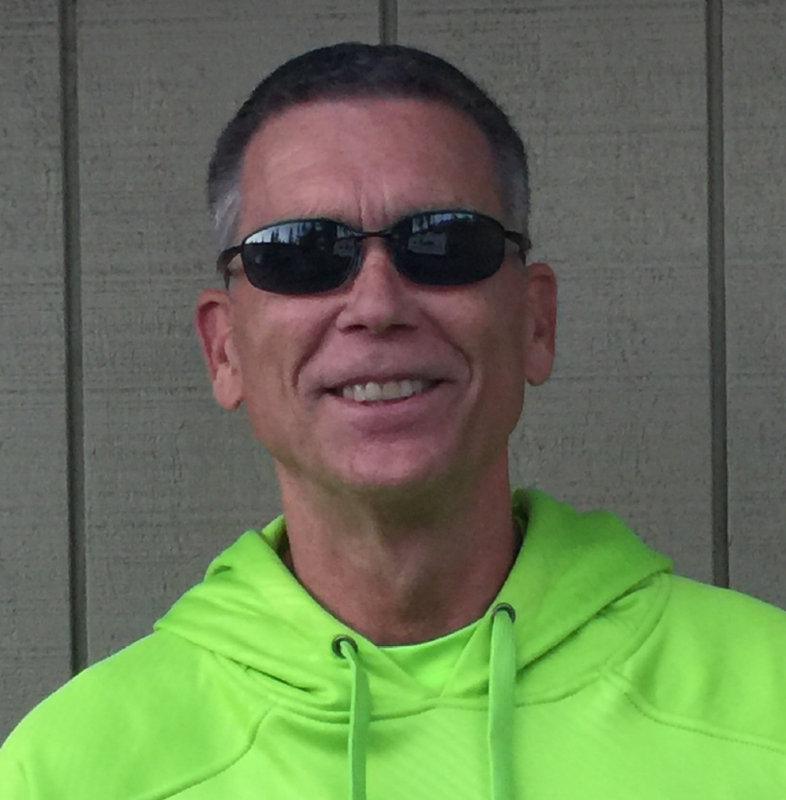 If you have questions about SRC’s Hunter Education Division, please reach out to the Division’s chairman, Dave Colton (contact info above) and he’ll be happy to answer your questions. The Hunter Education team held four traditional week long classes and five classes for the field skills evaluation for the online course. Through those classes combined close to 200 new hunters earned their hunter safety card. Classes are done for the current year and will begin again in the spring of 2019. Early signups for 2019 classes will be held at the Big Horn Outdoor Adventure Show in March at the Spokane Fair Grounds.